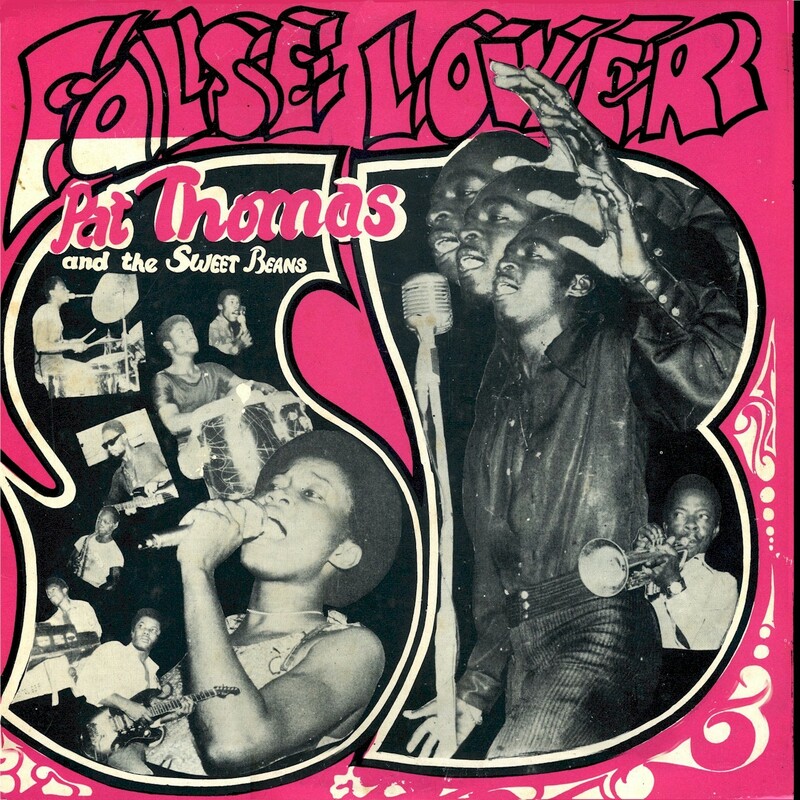 I posted four tracks from Pat Thomas's 1974 album False Lover (Gapophone GAPO 02) almost ten years ago. Recently a reader asked that I post the whole LP. Pat's been experiencing a career renaissance lately, and he's been a mainstay of Likembe, so I couldn't think of a good reason why not! The first four tracks of False Lover are indeed reggae, but the rest of the album is straight-ahead danceband highlife, and very successful. Enjoy! Download False Lover as a zipped file here. 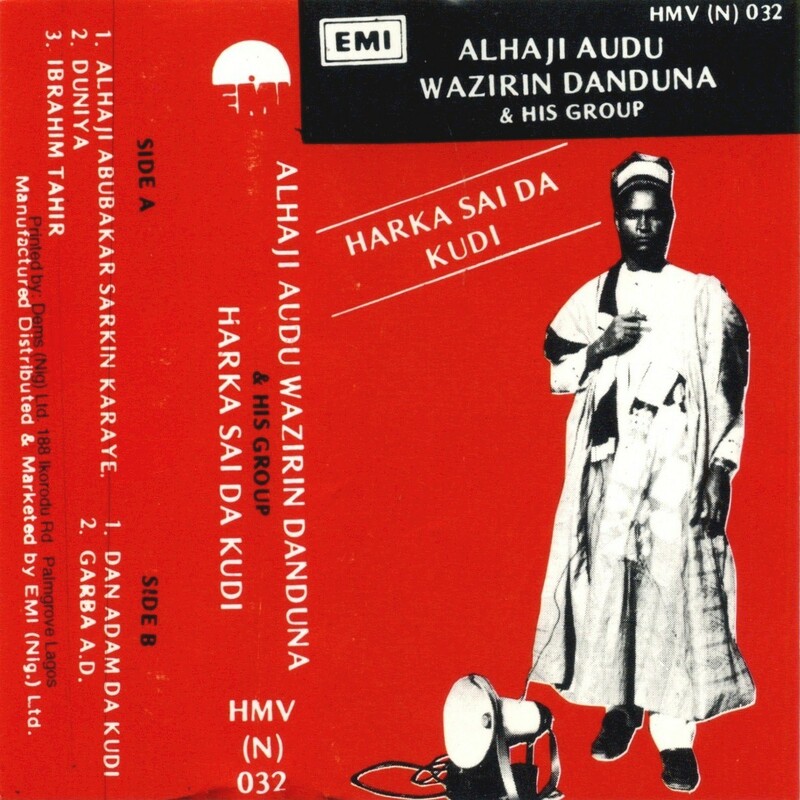 I've been posting some of the many Hausa cassettes from northern Nigeria in my collection with a bit of anxiety. It's not a genre I'm terribly familiar with - most of the documentation online is in Hausa. In terms of rhythm and orchestration, let's just say this music is not terribly ostentatious. Hausa music's attractions seem to lie in the quality of the lyrics, which I'm told can be poetic, legendary and amusing. But since I don't know Hausa or anyone who does, I can't tell you anything about them, other than what I can glean from the internet. Still, Google Analytics and download statistics from Mediafire tell me that my Hausa postings have garnereed a fair amount of interest, so I'll keep putting them up here. Maybe someone reading this who knows Hausa can help fill in the blanks for us. In the two stanzas above, Wazirin Ɗanduna also expresses the tragedy of culture; people indispensably need money (the objective culture) in order to relate with others and be functioning members of society, which paves the way for self-reflection and development of self-consciousness (the subjective culture). This means that money has assumed a life of its own, exerting independent influence on the humans who created it. In the preceding stanzas, he shows that Alhaji’s (used in this context to refer to a head of a family) presence or absence is recognized even by the members of his family only because of money. This means one’s position in the family does not determine the respect accorded to him or his influence on other members of the family – what determines these things is his or her material position. ‘And someone beautiful is also rejected because of money’. I hope Dr. Ali won't object to me posting this extensive extract from his paper. I think we're all interested in putting the music we listen to into context. Alhaji Audu Wazirin Danduna - Dan Adam da Kudi / Garba A.D. I will continue to upload music like this if people are interested. Download Harka Sai da Kudi as a zipped file here. 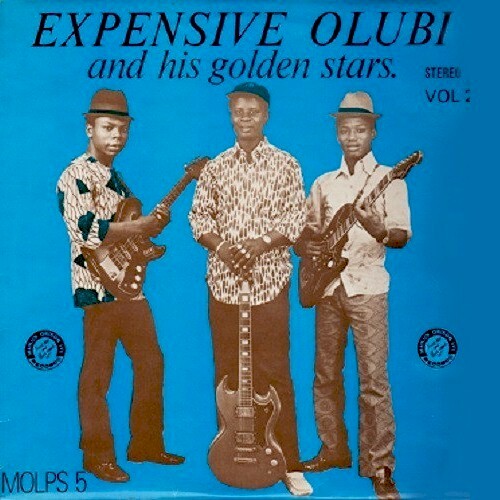 Olubi Taiwo, under his stage name "Expensive Olubi," was a midlevel jùjú star in '70s Nigeria. Other than that, I can't tell you anything about him. 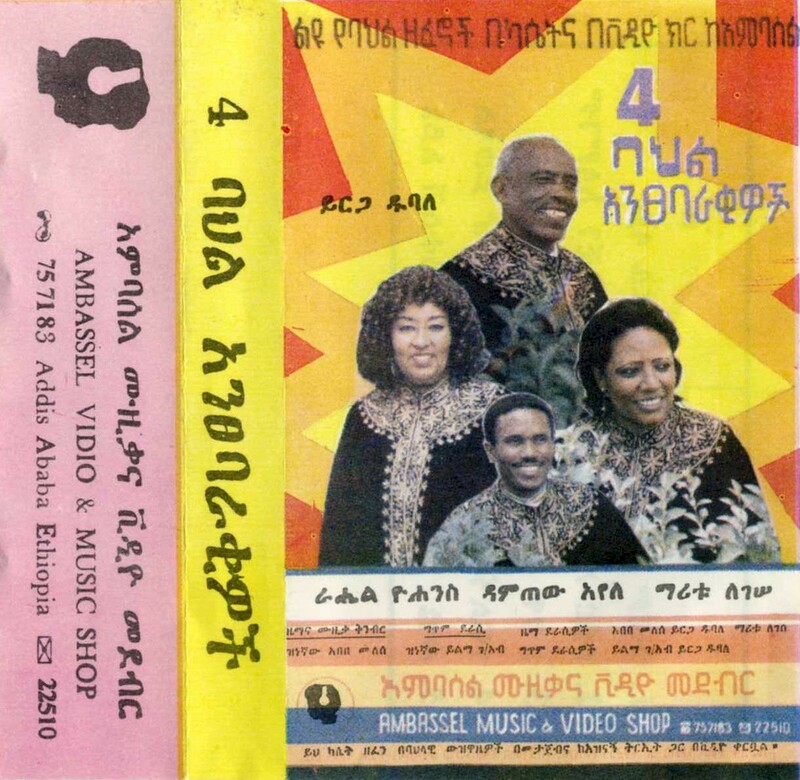 My wife Priscilla obtained a cassette of this record, Vol. 2 (MOLPS 5), while visiting the offices of his record company, Ibukun Orisun Iye, in Lagos in 1998. It's apparently a factory-issued cassette and not a dub of the vinyl presssing, but doesn't have a factory-printed label (see below). There was no inlay card for the cassette either. 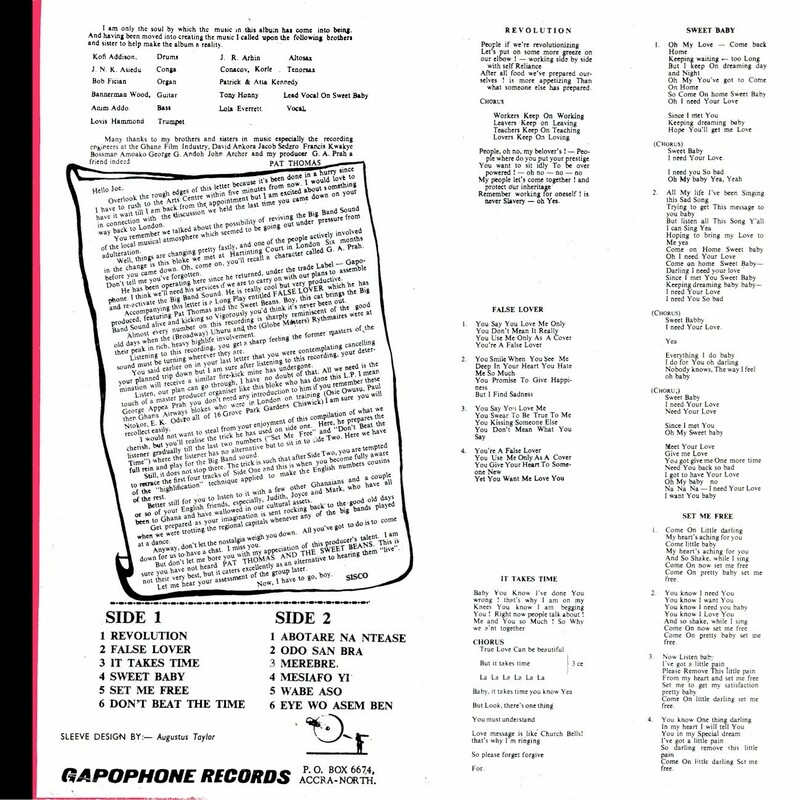 I got a scan of the LP cover from Discogs. Recorded in the early '70s, this is fast-paced jùjú in the style that was popular then, and quite similar to the recordings of King Sunny Adé from the same era. Enjoy! Download Vol. 2 as a zipped file here. 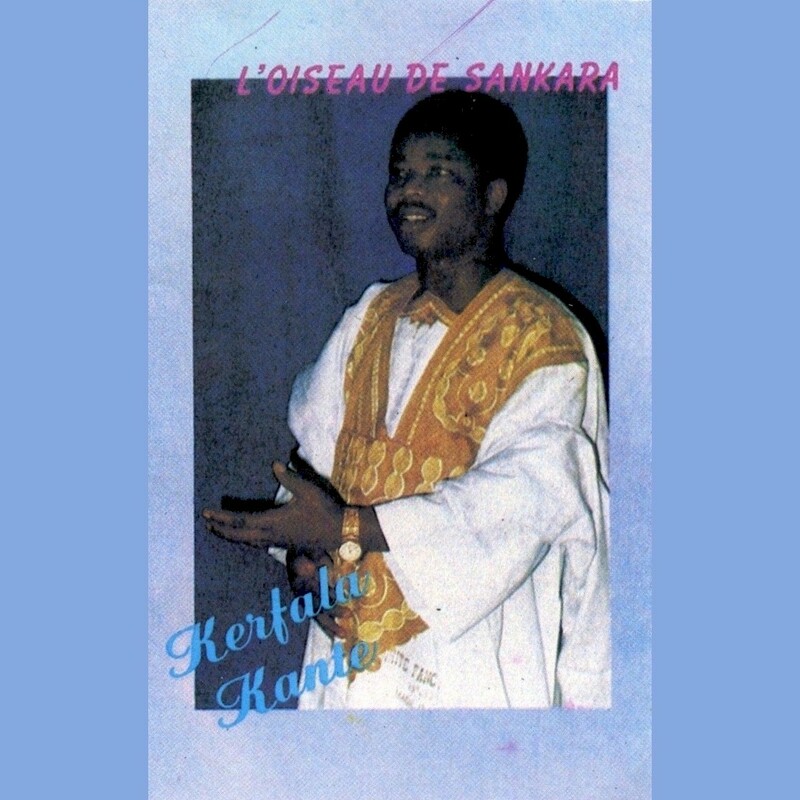 At first I thought the title of today's featured recording, L'Oiseau de Sankara (BGDA 91007, 1992), was a tribute to the late President of Burkina Faso, Thomas Sankara, who was martyred in 1987. Apparently, though, it was a typo by whoever designed the cassette cover, one that has been repeated in several reissues since! The artist involved, Kerfala Kante, apparently hails from the village of Sankaran in northern Guinea. The title, therefore, should be L'Oiseau de Sankaran, "The Bird of Sankaran." This was the first solo outing for Mr. Kante, although thankfully not his last! Like many musicians from this part of West Africa, Mr. Kante is a hereditary griot, and began playing balafon (traditional xylophone) at an early age, later transitioning to the guitar. 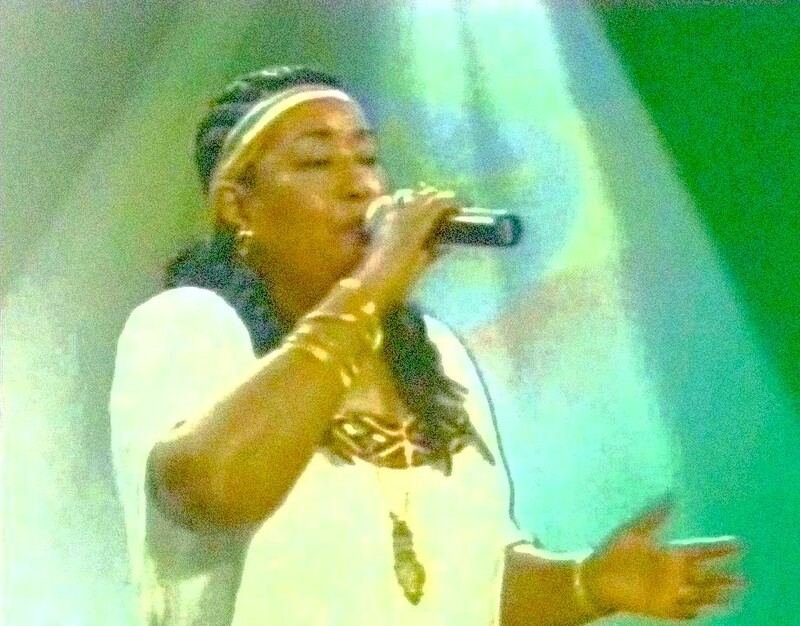 He joined the Tropical Djoli Band de Faranah in 1980 and Balla & ses Balladins in 1984. Unfortunately, this latter move coincided with the collapse of the Guinean music industry following the death of President Sekou Touré. So he was without a musical home for a few years. 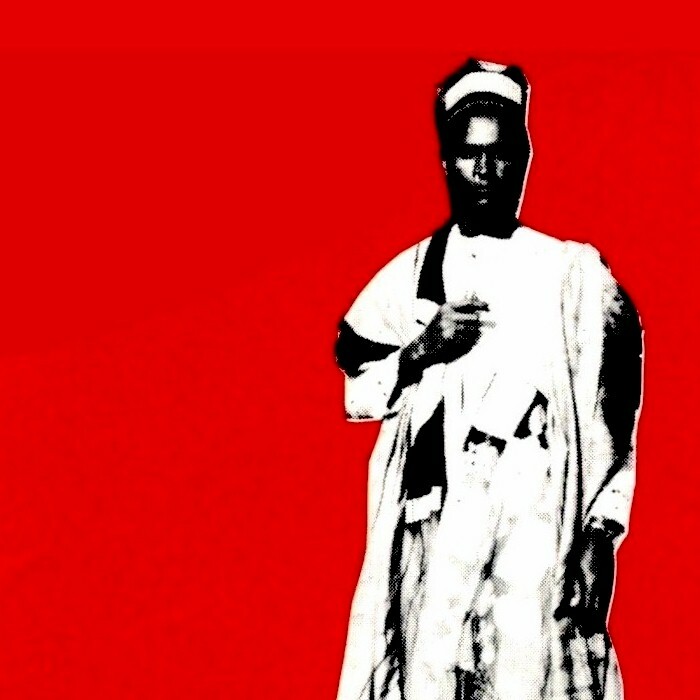 Released in 1992, L'Oiseau de Sankara is a great example of the sort of "New Guinean" music we've discussed here earlier, by artists like Kadé Diawara and Yaya Bangoura. It takes as its starting point the traditional sounds of Guinea. 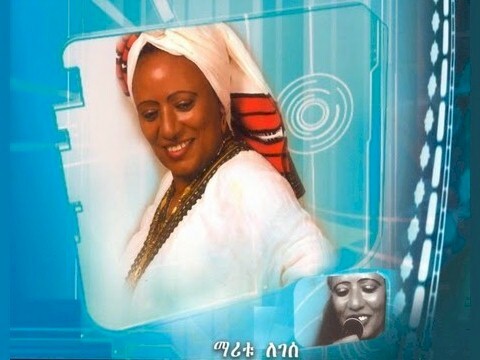 However, rather than the full compliment of guitars and brass instruments that distinguished the country's music in the Sekou Touré era, it utilizes a more stripped-down sound, with maybe one electric guitar, bass and synth supplemented by traditional instruments like the kora and balafon. 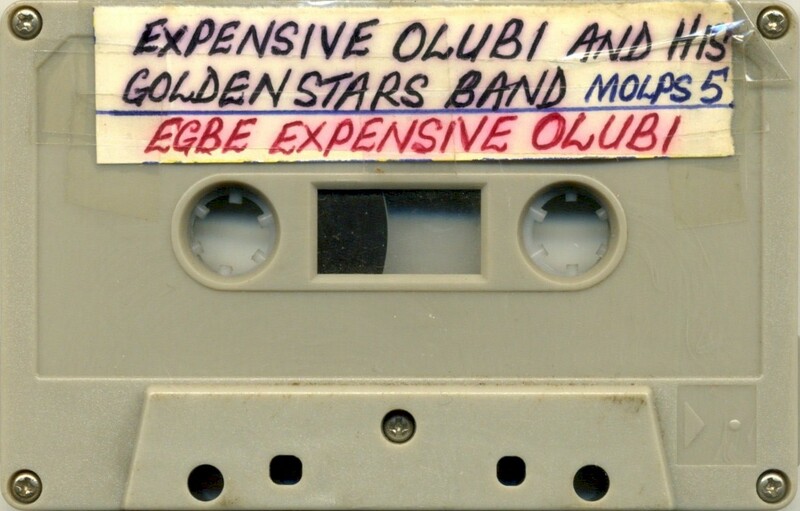 Unfortunately the inlay card for this cassette does not credit these fine musicians! Some of Kerfala Kante's more recent recordings are available for sale and download on various sites. Enjoy! Download L'Oiseau de Sankara as a zipped file here.